Now, this is a debate that I will have a minimum of once a day. Which is better for your brows “Threading or Waxing?” I am actually trained in both techniques, so let’s delve deep into the world of the brows and beyond. I think each technique has its pro’s and con’s and everyone is going to have a personal preference and experience to share on both. I sadly though see and hear more threading horror stories than I do waxing. I have had to save many a brow! That is one of my talents actually, restoring brow hope! With any treatment you book in for, for me it comes down to the experience! You want to walk out of the door once having your brows beautified and feel you can take on the world! Threading starts with a loop of cotton thread, it is then twisted to create a series of ‘knots’. As the threading happens, you will need to hold your skin taut, OUCH! Then the thread is pulled across the skin to grab and teases the hairs from the root. It is effective and IF done with care, the results can be good. I do feel though this technique is best suited for people with coarse hair and lots of it. For me, people want so much more now, just removing hair isn’t always going to work. I believe in a 360 service. I mean c’mon, brows are the biggest trend in beauty, so if I am going to put my brows in the hands of anyone, I need to feel confident in what hair they are removing and the shape they are going to create. So, let’s look at waxing, the Benefit way.  The BIGGEST part of the Benefit Brow experience starts with a consultation. Think about it, when you go to the hairdressers, the stylist will always spend 5-10 minutes finding out how you feel about your hair? The colour you want to go? The length you want cut? I mean I definitely brush my brows more than I do my hair! Benebabes! It’s no different when it comes to your brows. Everyone’s brows are different, sometimes they act like they aren’t even related! So, as part of the consultation we are going to Brow Map you, This may sound like alge-brow (a mix of science and brow) but your brows are as individual as well… you! Our aim is to ensure they suit you! From colour, to shape and to style! We finish off the Brow Map with agreeing what hair is to removed. Then it’s on to the service, if you have opted to have tint applied to your brows? Then there are five shades and we can custom blend the perfect shade for you, whether you prefer a softer, natural brow or a bolder, defined brow we can mix it! Your skin is the centre of the treatment, heat test is done before wax even touches your face, and the wax is mineral based so is ultra-caring. We then follow the Brow Map to create your brow. Easy! To finish the service, your skin is cooled, calmed and concealed! Waxing? What waxing? And we will show you the techniques and products to style your brows at home! This all happens in 20 minutes! 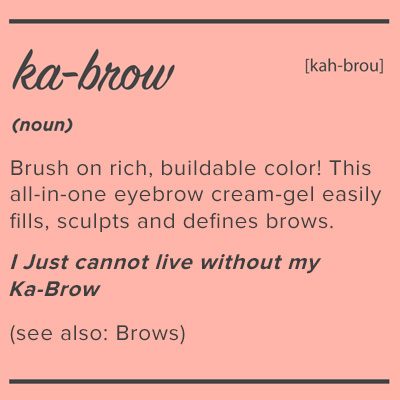 And you can book at your nearest Brow Bar with our WOW-Brows App…. Now that’s an experience! Ultimately, both threading and waxing are great ways to get your brows into shape. But if you want an experience and service where a brow is mapped for you? Sorry #BenefitBrows win!